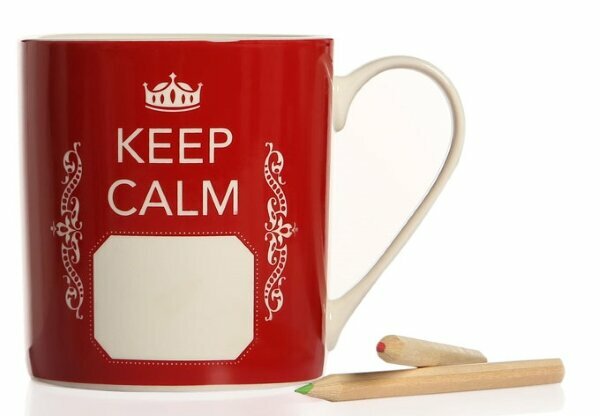 BiggDesign Keep Calm Red Mug, Write your own message. 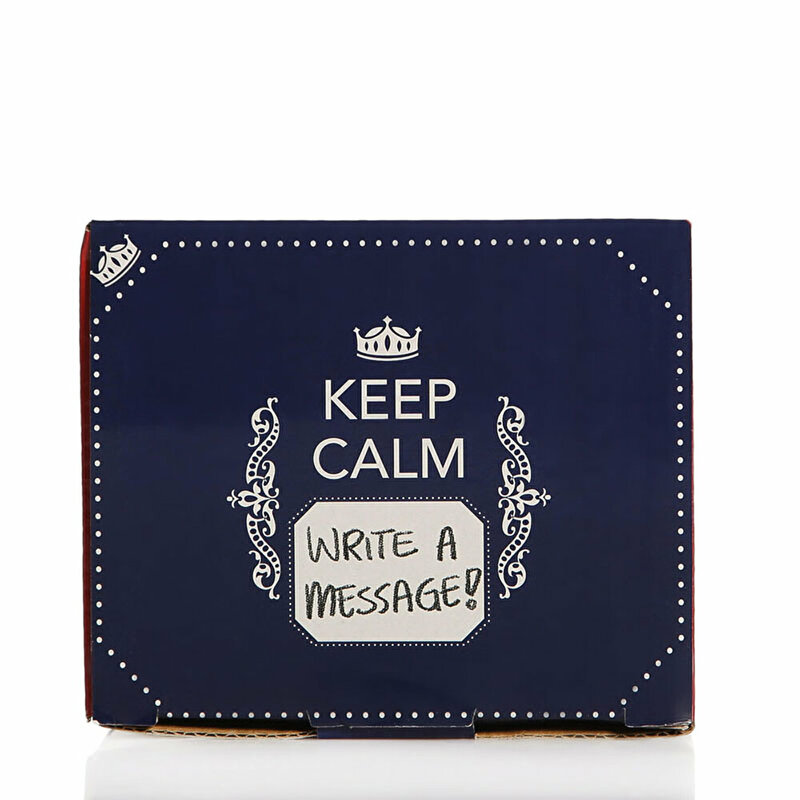 "Keep Calm …" You can write you own message on this Mug with colourful pens acStringing to your mood. 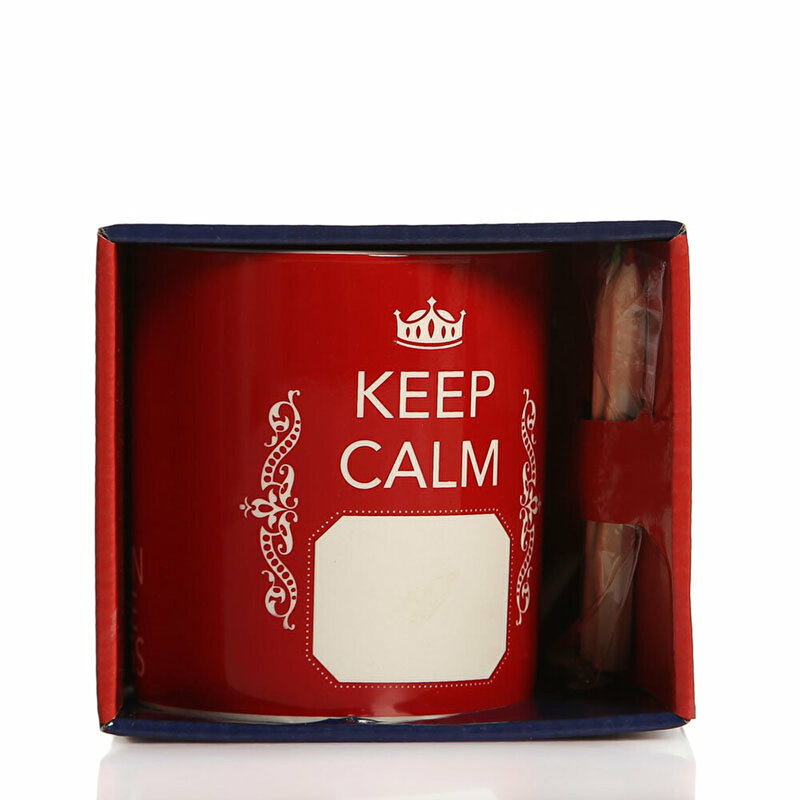 Material: New Bone, Capacity: 10oz.